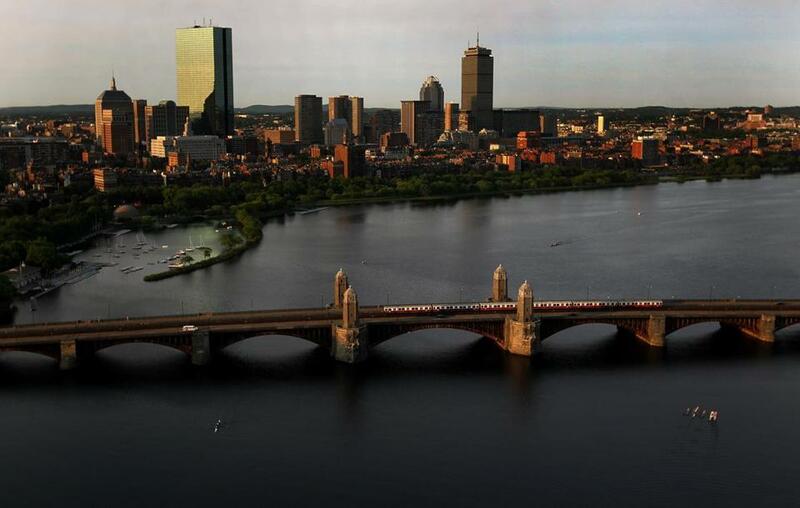 The Longfellow Bridge will be closed to Cambridge-bound traffic beginning Saturday as work on the span begins. I wish to clarify several aspects of your July 16 editorial about recent efforts to minimize impacts from the Longfellow Bridge reconstruction (“Longfellow Bridge closure: Practice for the future?”). Area businesses, institutions, and stakeholders have a role and obligation to express concerns about any adverse temporary impacts resulting from reconstructing this vital bridge. Major stakeholders such as Massachusetts General Hospital and TD Garden, together with A Better City, the Kendall Square Association, and the Downtown North Association, have been raising concerns regarding construction and traffic management and mitigation issues for more than three years. To suggest that these are 11th-hour concerns is ill-informed. We have legitimate concerns that still need to be addressed. To suggest that the reality of the construction-stage traffic condition — one lane only for Boston-bound drivers —is a precursor for the future reality of the bridge condition is wrong. One lane in one direction is very different from two lanes to Boston and one lane to Cambridge plus enhanced bike conditions. All of the area’s stakeholders and businesses have pushed, and continue to push, for improved use of mass transit. We even financially contribute through T pass subsidies. What the editorial could have focused on is the need to continue to push for improved mass transit and transit mitigation for the Longfellow Bridge. If we’re asking for more people to use the MBTA, then the T will need to find a way to accommodate them.